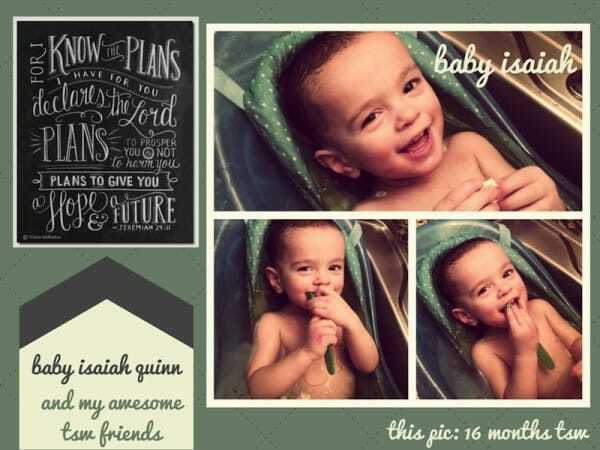 Meet Isaiah, doesn’t he look radiant and healthy? 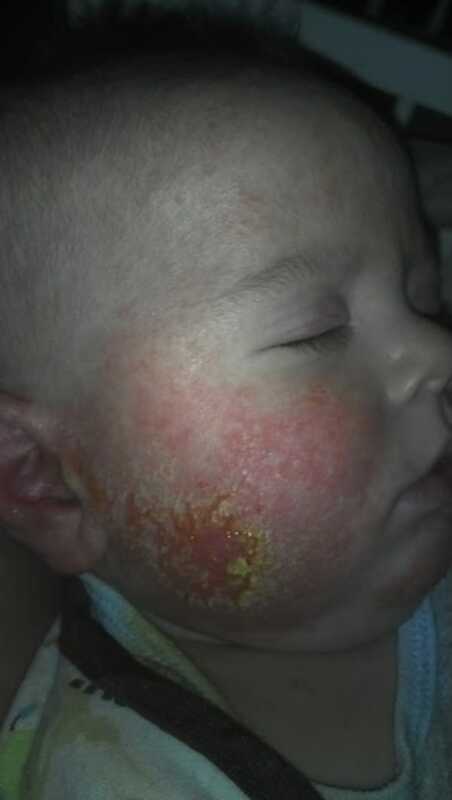 However, when he turned three, he developed a strange rash that covered most of his face and body. Alarmed, his mother Stephanie rushed him to the nearest clinic for a diagnosis. 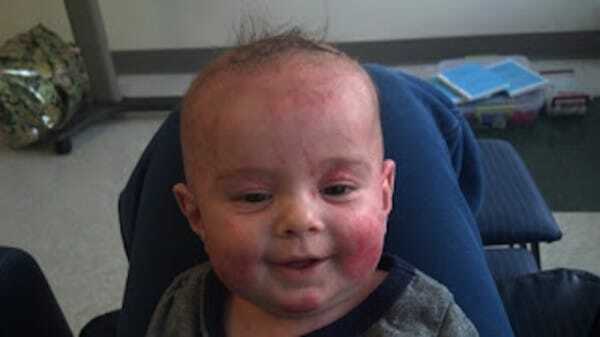 Isaiah had contracted a rare condition named Contact Dermatitis. 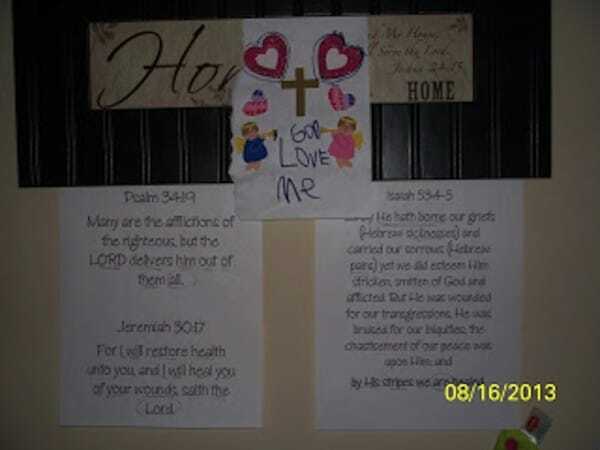 Upon reaching home, Stephanie changed everything meant for Isaiah; from lotions to creams and shampoos. But to no avail – his condition only worsened overnight. Stephanie had an second option: the allergist. 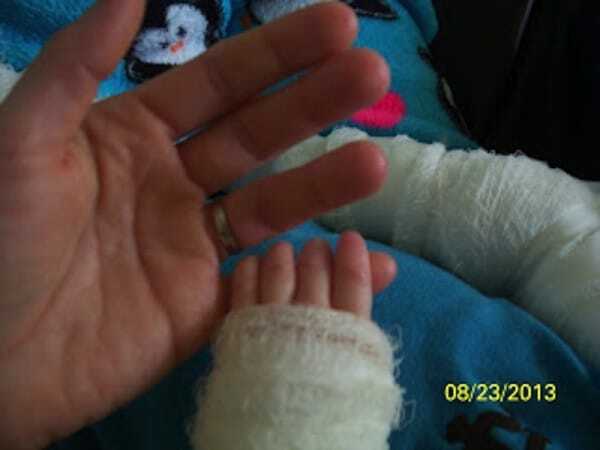 The diagnosis was eczema this time, with a course of prescribed steroid creams and antibiotics to boot. 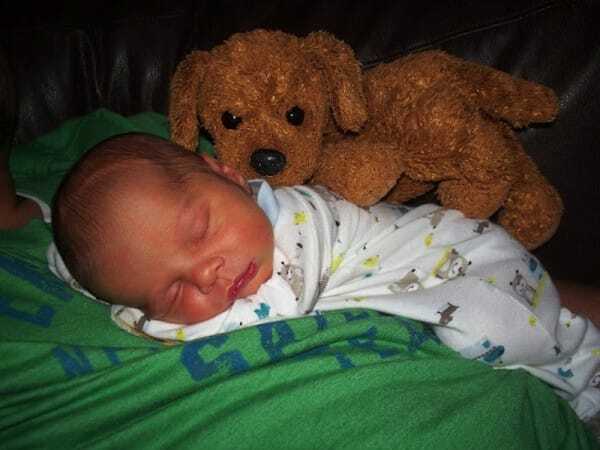 Things did not get better for the infant – he had to be rushed to the Emergency Room afterwards! 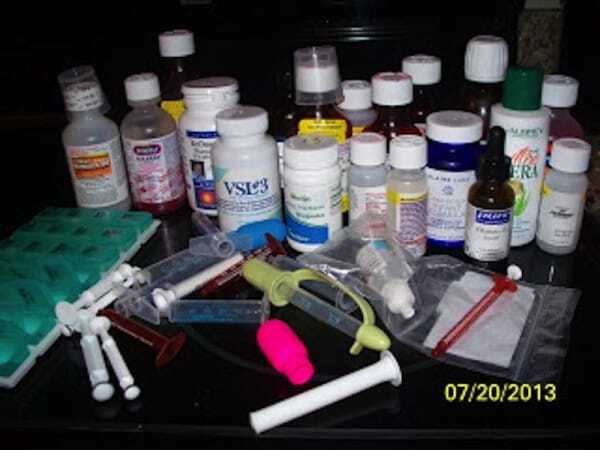 Anti-fungal and steroid treatments were used at the hospital to treat Isaiah. Doctors did not seem to know what was truly bothering the infant at all. The now helpless Stephanie turned to the Internet for answers. Water baths and cold towels were the only things that soothed the infant’s pain. 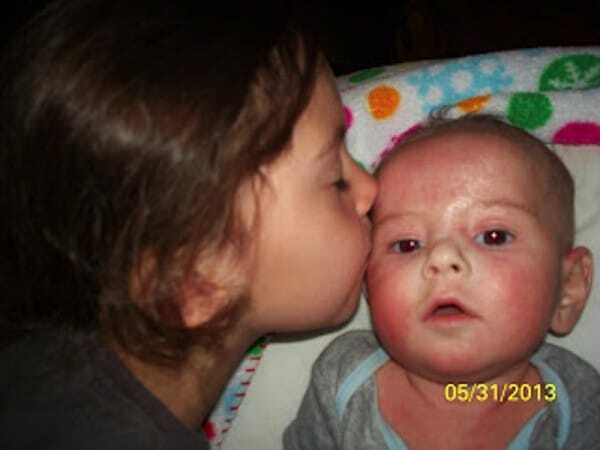 Stephanie and her family prayed hard for Isaiah’s recovery. Stephanie finally found an answer; located on a non-profit organization’s website named International Topical Steroid Addiction Network. 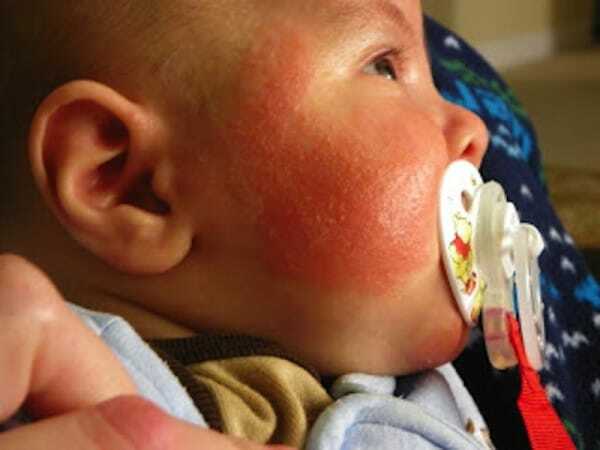 One match was found on the website: Red Skin Syndrome. This matched Isaiah’s condition perfectly. 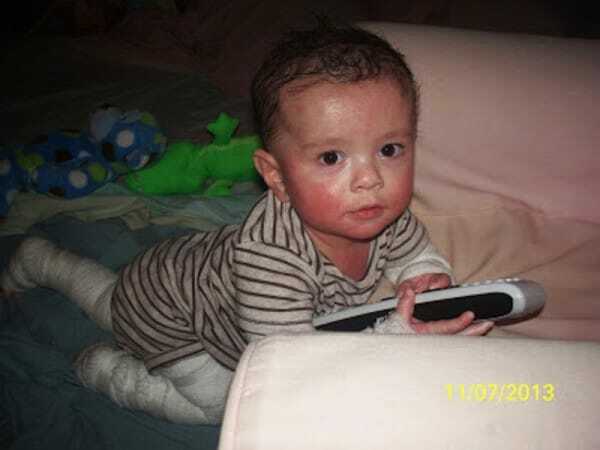 Stephanie stopped various steroid cream applications for Isaiah, the infant slowly recovered. This is Isaiah today, fully recovered and healthy! Thank god for Stephanie’s quick intuition- it saved her baby’s life! Share this amazing tale with your peers!